The leading third-party interactive entertainment accessory provider, Mad Catz Interactive, announced that it has started shipping the first wave of their licensed Sonic the Hedgehog accessories for the Nintendo DSi and DSLite portable gaming devices throughout North America. SEGA’s Sonic the Hedgehog sells an average of eight-thousand copies across multiple platforms every single day, which means that it continues to be a favorite for gamers of all ages around the world. 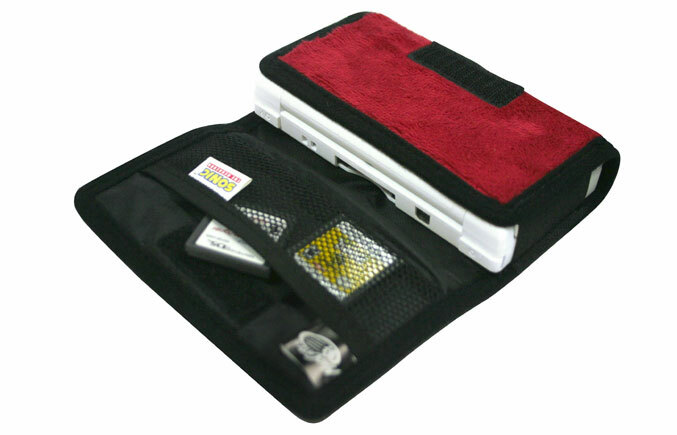 The Sonic the hedgehog Wallet for the Nintendo DSi and DSLite portable gaming devices is officially licensed by Nintendo and SEGA, and fashioned from a plush microfiber design which secures and guards the consoles. The price of this accessory is $9.99. 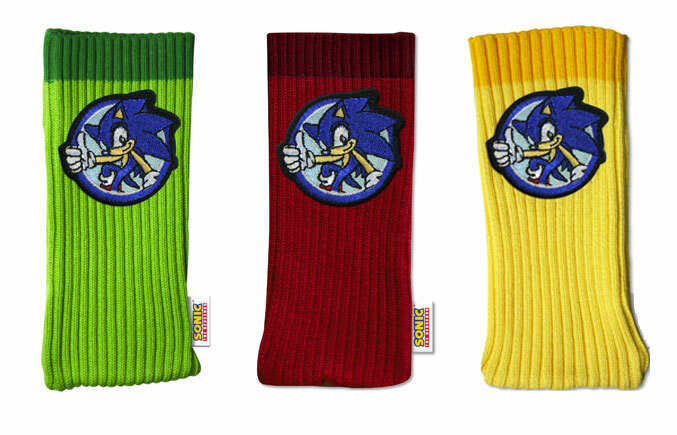 The Sonic the Hedgehog Sockz for the Nintendo DSi and DSLite portable gaming devices is also officially licensed by Nintendo and SEGA, and offers an entertaining and contemporary storage for the consoles. This accessory also costs $9.99. 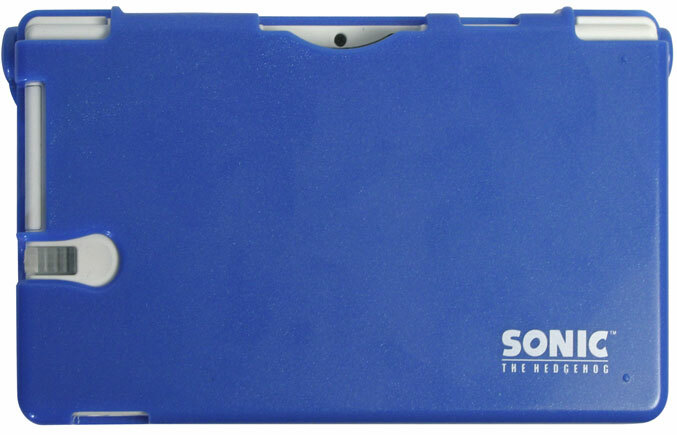 The Sonic the Hedgehog ArmorCase for the Nintendo DSi and DSLite portable gaming devices is also officially licensed by SEGA and Nintendo, and its price is $12.99. 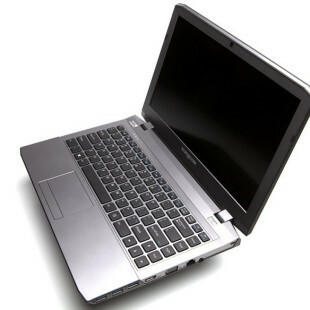 It provides very tough and durable protection for the consoles. Chief Executive Officer of Mad Catz, Darren Richardson, said that as such an iconic video game character, they felt it is vital to honor Sonic with a range of licensed accessories which would do true justice to this world-famous hedgehog. He also stated that they believe they have produced a range which will excite Sonic fans and gamer alike while working alongside Sega, and one which will continue to showcase their strategy of bringing premier licensed to market which evoke a passionate consumer response.